Great news guys as the organizers of the popular reality TV show has revealed that this year’s edition will be held in Nigeria. It also went on to reveal the locations for the addition of the reality TV show across the country. 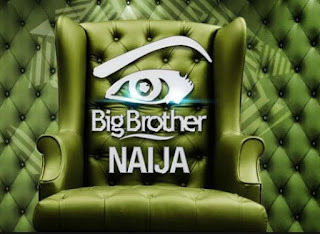 However, the very first edition of Big Brother Naija was held in Nigeria in 2006 which saw some reality tv stars like Ebuka Obi-Uchendu become an actual celebrity. Big Brother is in Nigeria and he’s hosting a ‘Diary Session’ today, Tuesday, January 15, 2019. The Diary Session is billed to take place at an exclusive location in Lagos on Tuesday, January 15, 2018. Big Brother is known for antics, surprises, unbelievable tasks and listening to the plights and issues of the housemates during their Diary Sessions. The Diary Session is an integral part of the reality TV show where housemates converse with Big Brother on their tasks, events, activities, or observations while in the Big Brother House.